Every little girl dreams about perfect weddings and pretty princesses... 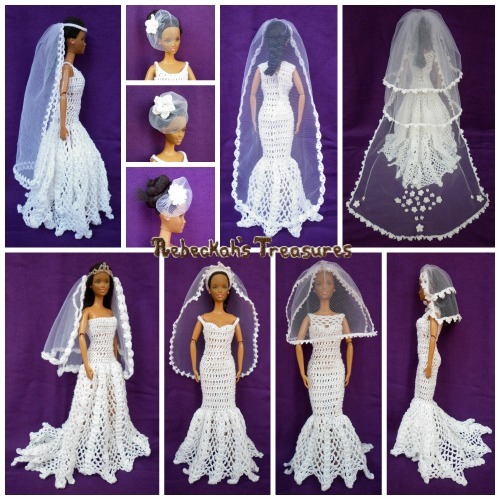 So get her fashion doll brides and princesses ready for their weddings and coronations, respectively, with one of these beautiful headpieces! *WARNING: Beaded Versions are a choking hazard, and are therefore not suitable for small children. 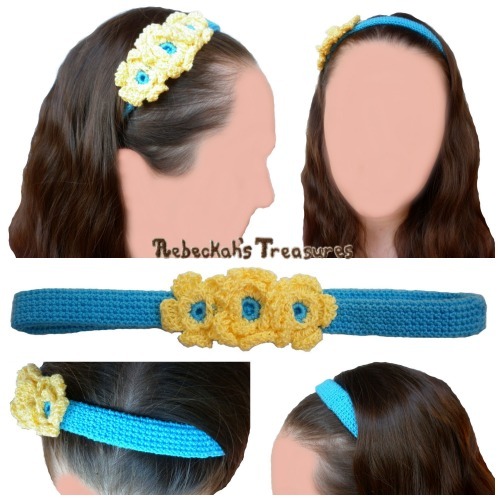 Written instructions include how to crochet all 12 Headpieces (1 Crochet & 1 Beaded Headband, 3 Crochet & 3 Beaded Tiaras, and 4 Crochet Crowns) pictured. Additional notes on customizing your own headpieces are also included. Plus, video tutorials are available on YouTube for the beaded versions. This PDF formatted pattern has 6 pages (2.3 MB) and uses US Terms. 0.4mm Jewelry Wire - or Bendable Copper Wire - about 12"-24" (30cm-60cm) depending on headpiece. 2mm-4mm Beads (optional for crochet versions) (36-60 for Bead & Wire Versions) *Quantity depends on headpiece and personal preference. 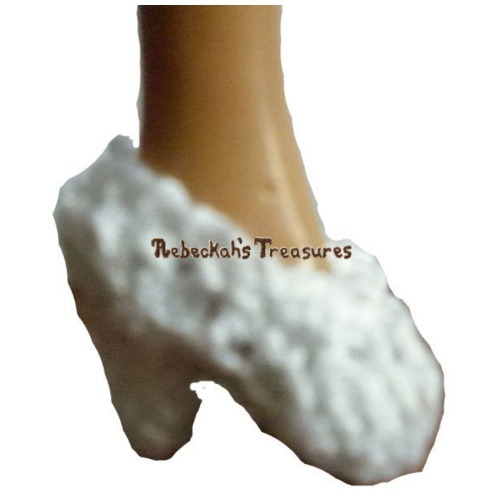 Each tiara, crown and headband is designed to fit the standard 11 1/2" fashion dolls by Mattel, but will also fit the child dolls or any doll with a 4" (10cm) head circumference.